In today’s Information Age we’ve all become used to having what we want to know at our fingertips – literally! At times it seems as though everything we want or need to know is available online, but most of us probably mainly use the internet to argue with strangers and watch videos of cats! I recently wanted to look up something about a site in north Wales and was too lazy to check my own library so idly searched ‘caves in North Wales’. 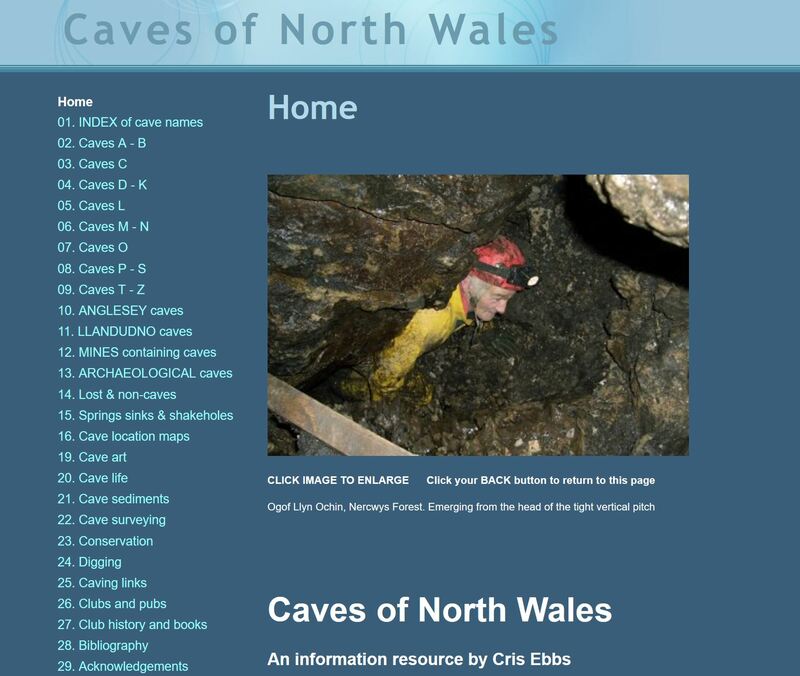 The first hit on Google took me to a site of that very name called Caves of North Wales. Always a good start, in my opinion. I was promptly lost for at least an hour as I browsed the site. I liked the clear layout with an index on left divided up alphabetically by cave name and by other topics. Each cave is described and there is a good array of photos. The descriptions are written in a guidebook style and surveys are provided where available. I was delighted to see that even an obscure research interest like mine (historic graffiti in caves) is catered for, for instance in the entry for Big Covert Cave (scroll down the page to find the entry), notable inscriptions are mentioned. My only slight disappointment here was that I wasn’t able to click into a larger image to see the photo at full scale, but at least I know it exists and can make contact with the site owner and maintainer, Cris Ebbs, if I need to follow up on anything. The descriptions of how to find the entrances seem clear and eminently ‘followable’, and I really appreciated the archaeological information given and the level of detail for each entry. 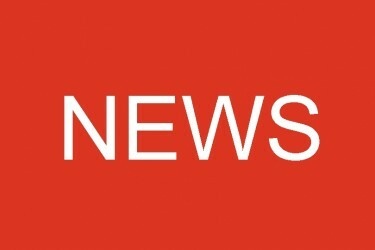 Building up and maintaining a website containing such a wealth of accessible information is very much a labour of love and I think Cris has done a superb job. 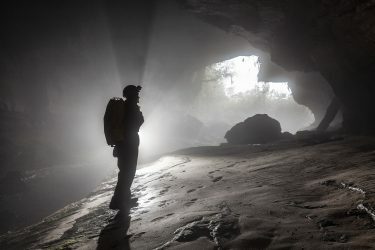 Cavers and archaeologists will benefit hugely from spending time on the site, whether their interest is in a desk top search for information or with the intention of actually going underground. As well as descriptions of the caves, the site contains other articles, as I always do when checking out a site I home in on something where I feel on safe ground, to get a sense of how reliable the other information is likely to be. I went first to the section on Cave Art. I was impressed by the write up, the reading list and the tips, and would like to see some of the examples given for myself as my appetite was immediately whetted! The same approach has been taken with the other sections. All the links I looked at worked and went to up to date sites, and maintaining these pages must take huge effort, and I hate to suggest more work when so much has already gone into the site, it would help to have the section on most recent changes on the front page as clickable links, as an aid to rapid navigation. There’s something for everyone, with pages on conservation, digging and just about anything that takes your fancy. My own interest in the site started from an academic perspective but armed with all the information I need to go caving in North Wales, I hope I’ll soon be able to check out some of the caves for myself, particularly the ones containing historic graffiti and other marks. 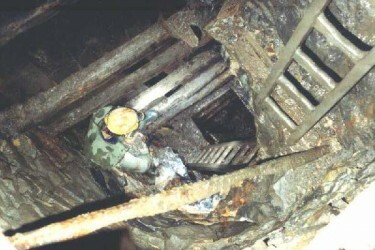 So start with some armchair caving and have a good look around the site. There is even information available on local pubs!